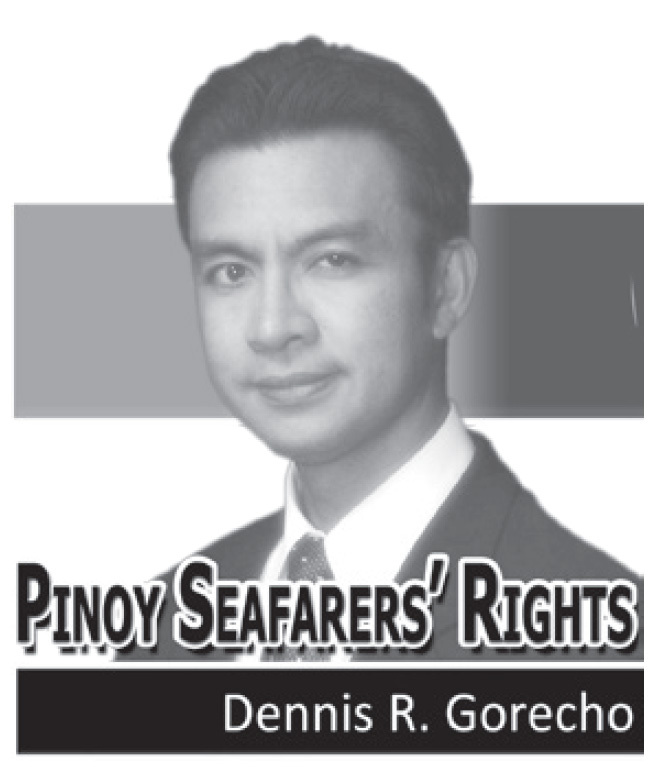 In some cases, dispute arises on the issue whether or not the seafarer’s disability benefits fall within the Collective Bargaining Agreement (CBA) coverage, which entails higher amounts than that stated in the Philippine Overseas Employment Administration (POEA) contract. It usually provides that a seafarer who suffers permanent disability as a result of an accident while in the employment of the Company shall be entitled to compensation in accordance with the CBA provisions. A seafarer must present evidence or report that he suffered the injury while working on board the vessel during the term of his contract. This is to give the company or insurance authorities the basis for evaluating whether the personal injury in question can be recognized as an occupational injury or disease. The Blacks Law Dictionary defines “accident” as an unintended and unforeseen injurious occurrence; something that does not occur in the usual course of events or that could not be reasonably anticipated, an unforeseen and injurious occurrence not attributable to mistake, negligence, neglect or misconduct. 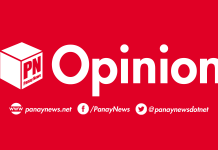 The Philippine Law Dictionary defines “accident” as that which happens by chance or fortuitously, without intention and design, and which is unexpected, unusual and unforeseen. Accident, in its commonly accepted meaning, or in its ordinary sense, is defined as “a fortuitous circumstance, event, or happening, an event happening without any human agency, or if happening wholly or partly through human agency, an event which under the circumstances is unusual and unexpected by the person to whom it happens x x x. In the case of Carlo F. Sunga vs Virjen Shipping Corp. (April 23, 2014 G.R. No. 198640), the Supreme Court ruled that the seafarer’s injury was the result of the accidental slippage in the handling of the 200-kilogram valve. While on board, the seafarer had to lift a 200-kilogram globe valve from the lower floor of the engine room to its installing position. As it was being positioned, one of the oilers lost his grip of the valve, thus, causing its whole weight to crash on the seafarer. The Supreme Court observed that the seafarer did not incur the injury while solely performing his regular duties but an “intervening event transpired,” i.e., when the oiler lost his grip of the valve, which brought upon the injury on the seafarer. Such an incident cannot be considered foreseeable nor can it be reasonably anticipated. The duty of the seafarer here was not to routinely carry a 200-kilogram valve singlehandedly, but only to change the valve. On the other hand, in NFD International Manning Agents, Inc. vs Illescas (Sept. 29, 2010 G.R. No. 183054), the Supreme Court held that the snap on the back of the seafarer was not an accident, but an injury he sustained from carrying the heavy basketful of fire hydrant caps, which injury resulted in his disability. The injury cannot be said to be the result of an accident, that is, an unlooked for mishap, occurrence, or fortuitous event, because the injury resulted from the performance of a duty. Although the seafarer may not have expected the injury, yet, it is common knowledge that carrying heavy objects can cause back injury, as what happened in this case. Hence, the injury cannot be viewed as unusual under the circumstances, and is not synonymous with the term accident as defined above. In Buenaventura vs Career Phil. Shipmgt. (G.R. No. 224127, Aug. 15, 2018), the Supreme Court ruled that the CBA is not applicable since there was neither a report on the ship’s logbook nor on the Master’s report regarding said incident. The Court disregarded the NLRC’s conclusion that an accident occurred just because a superior labral tear implies an abrupt impact on the shoulder which is merely suggestive of an accident.